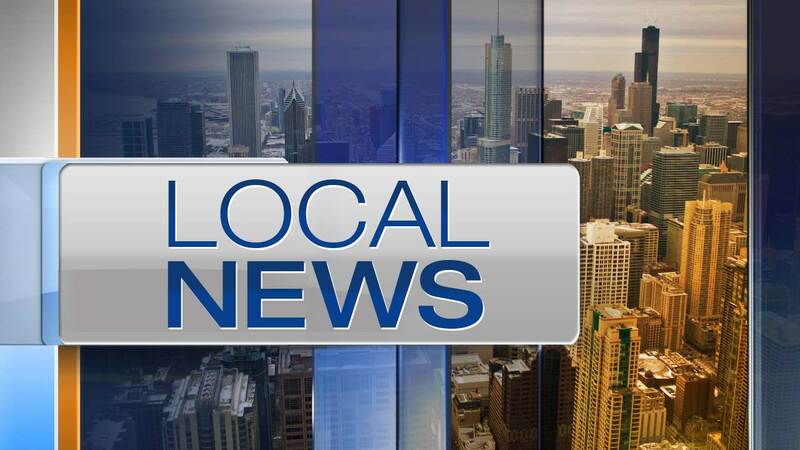 CHICAGO (WLS) -- Thirteen people were hospitalized Saturday night after a crash involving a CTA bus and vehicle in the city's Loop neighborhood, according to the Chicago Fire Department. The crash occurred at about 9:30 p.m. near South Michigan Avenue and East Adams Street. Twenty people refused medical treatment.